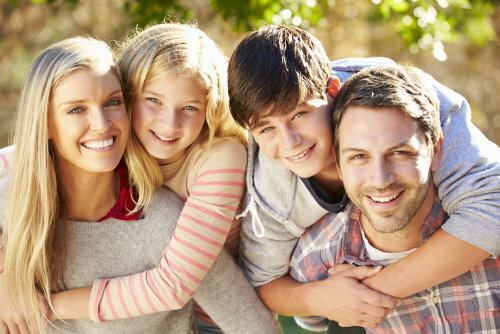 We provide comprehensive dentistry for the entire family! Dr. Brian Shafer is dedicated to providing the most up to date, cosmetic and comprehensive family dentistry for patients of all ages. We are also Preferred Providers for Invisalign. Our number one priority is our patient’s comfort. We use any available tool to make sure you have a comfortable, stress free experience during your dental visit. PatientConnect gives you secure 24x7 web access to your account. Please take a minute to print and fill out the patient information forms for your first appointment. If you don’t see an answer to your question, please call us we’ll be happy to assist further. How often should I get the regular check-up and cleaning done? It is recommended to get a regular check-up and cleaning every 6 months to prevent and serve as early intervention measures of any gum disease or dental decay. How can I make my smile more attractive? There are various ways to make your smile more attractive depending on the current condition of your teeth and gums. It may involve procedures as simple as a small filling on the chipped tooth or it could require the replacement of old unsightly crowns. In some cases, you may need braces to straighten up issues regarding crowding resulting in a beautiful straight smile. You may also choose to place porcelain veneers in order to improve the colour and shape of the original teeth.